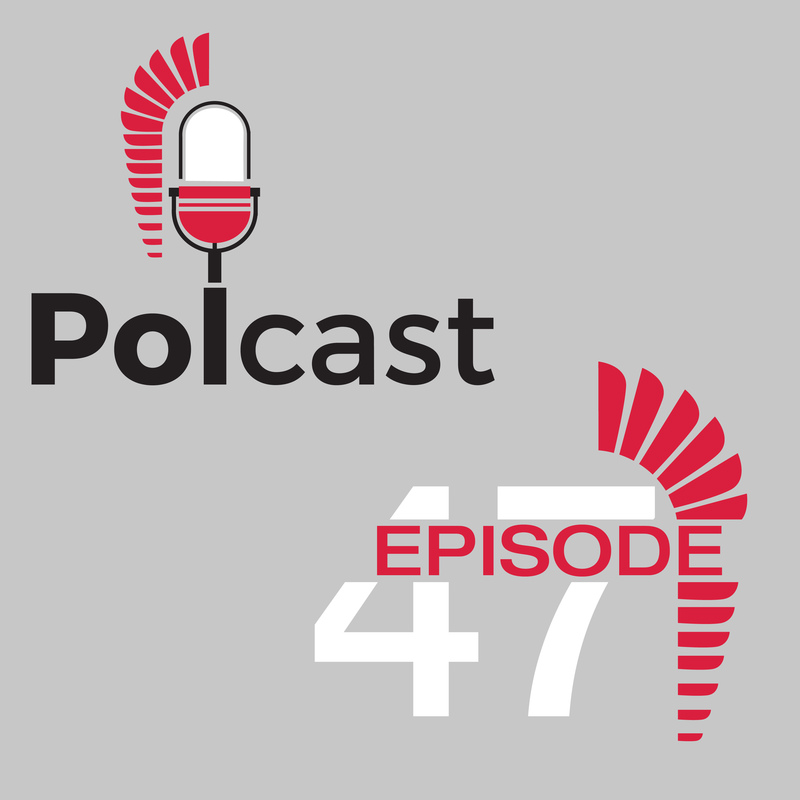 Polky Village Band was created by ethnomusiologist, musician and singer from Poland Ewelina Ferenc and consists of Canadian musicians of various ethnic backgrounds. They charm Canadian audiences with Polish fold music and dances. Sylvia Beauchain lives in Japan, with which she feels very close spiritual connection, and has devoted her life to her two great passions – art and helping those in need, which she has successfully connected to change other people’s lives. Since 1993 the Great Orchestra of Christmas Charity, a non-governmental charity in Poland, has been working tirelessly with one goal in mind "Health Protection and Saving Children's Lives through Providing Medical Equipment to Public Hospitals". It was created by Jurek Owsiak and had millions of followers all over the world. It has recently played in Canada. Bonnie (Bozena) Crombie, former member of federal parliament and Mississauga councillor, became mayor of Mississauga in 2014 after her predecessor 93-year-old Hazel McCallion stepped down after 36 years in office. Tina Nawrocki is a Canadian illustrator and 2D animator, a lead animator for the highly successful video game Cuphead inspired by cartoons of the 1930s. Our POLcast's third award - granted to us by CEMA (Canadian Ethnic Media Association). A group of ambitious high school students from Poland (and not only) worked for months to create a website called greatpoles.pl which has just been launched. It’s a beautifully prepared English language website featuring great Poles from the past and those who make Poland known around the world today. Stanislaw Borawski, a history buff, is one of the key people behind the Great Poles project. We present a continuation of a story we featured in our last Episode 48, when we shared with you the ideas and goals of the young Polonia - Canadians of Polish descent, young professionals, who have created and are continuing a movement called Quo Vadis? 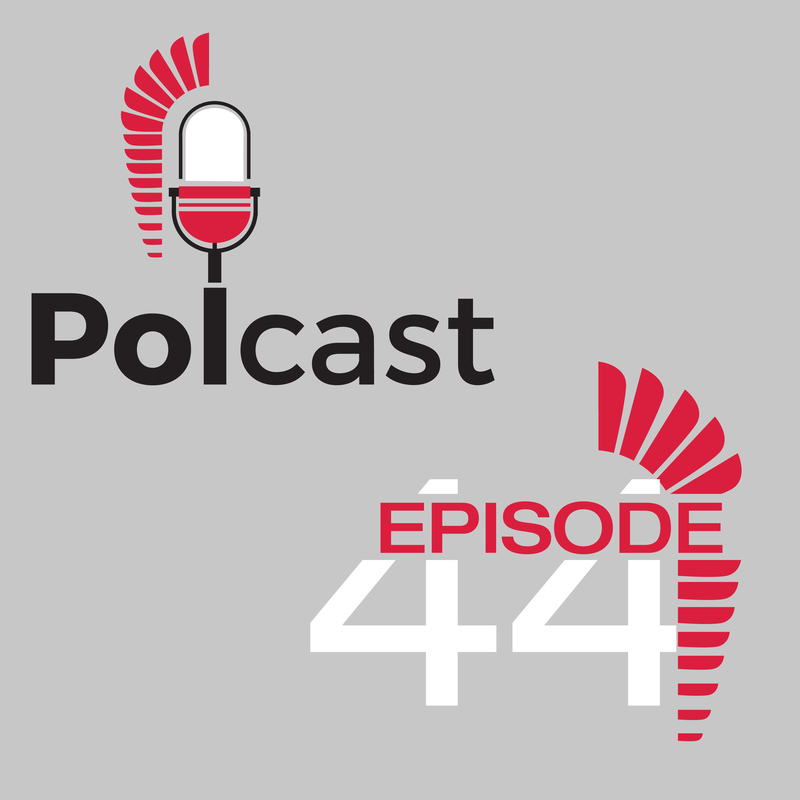 POLcast talks to another young Polish Canadian involved in the movement and in organizing those conferences - Louiza Szacon to hear her take on “Polishness”. Marek Probosz is one of the few Poles who made it in Hollywood - actor, director, screenplay writer, university lecturer, who is passionate about history. Among dozens of roles he played, there was one that was very special because this character was a truly extraordinary and heroic human being - captain Witold Pilecki. Dariusz Rosiak, a renowned Polish press and radio journalist and author, has just published his 6th book “Biało-czerwony. Tajemnica Sat Okha” (White and red. The secret of Sat Okh). Quo Vadis in Latin means “where are you going?”. It is the title of an 1896 iconic historical novel by one of the most famous Polish writers Henryk Sienkiewicz, which contributed to his Nobel Prize for literature in 1905. Not Just Tourists was founded with the purpose of getting medical supplies to those who can’t afford them in third world countries. Tourists can change the lives of the inhabitants of the countries they visit. POLcast talks to a Polish Canadian whose life has also changed as a result of being involved in this amazing organization. Irene Tomaszewski - an Ottawa-based writer and editor, talks about the unbelievable story of thousands of Polish children (herself included) traveling from Siberia via Iran and India to Africa during WWII. Part 2 focuses on the African chapter. Slawomir Grunberg - an Emmy-winning director, documentary producer and superb cinematographer, educated in Poland at the renowned Lodz Polish Film School, working in the US since 1981, author of dozens of award-winning films, talks about the film he made about the late Stanislaw Pietrov, who saved the world in 1983. • Our music for you - the best of Polish Roma music. Filip Terlecki - a Toronto-based filmmaker - director and screenplay writer, founder of a multi-platform production company, talks about his most recent film and working in advertising. • An interesting Polish music connection - a prewar hit. Peter Jassem - the head of the Polish-Jewish Heritage Foundation, a dynamic organization in Toronto. An accomplished architect in his day job, he has devoted over a decade of his life to this labour of love. Philip Zave - a Toronto artist shares his impressions from Kraków and Auschwitz. Wolters World - Mark Wolters travels the world and shares his observations on his YouTube channel. This one is on Poland. • "Smacznego! Eating Polish" - the amazing summer soup "chłodnik"
• An interesting Polish music connection. • John Godson - the first black man in Polish Parliament. He moved from Nigeria to Poland in 1993 and in 2001 received Polish citizenship. A minister, missionary, academic, politician, actor, teacher, businessman, he was first a city councillor in Lodz and then became a member of Parliament. • A bicultural Polish-Indian family living in Canada. • A brief (and brilliant) history of Poland by Dr. Walter Perchal, York University, Toronto. • "Smacznego! Eating Polish" - Polish hamburgers "kotlety siekane"
• His Excellency Stephen de Boer - Canada’s Ambassador to Poland since December 2015. • Tomasz Kozłowski - a psychologist by profession, whose life passion is extreme sports - mainly skydiving, mountain rescues. Author. • Foreigners in Poland - who and why?